Out of home advertising (“OOH”) is the fastest growing traditional media in America - more than TV, radio, and print. OOH thrives because OOH is anything but traditional. Fueled by unrivaled vision and creativity, OOH advertising will always deliver innovative ways to help advertisers take their message further. 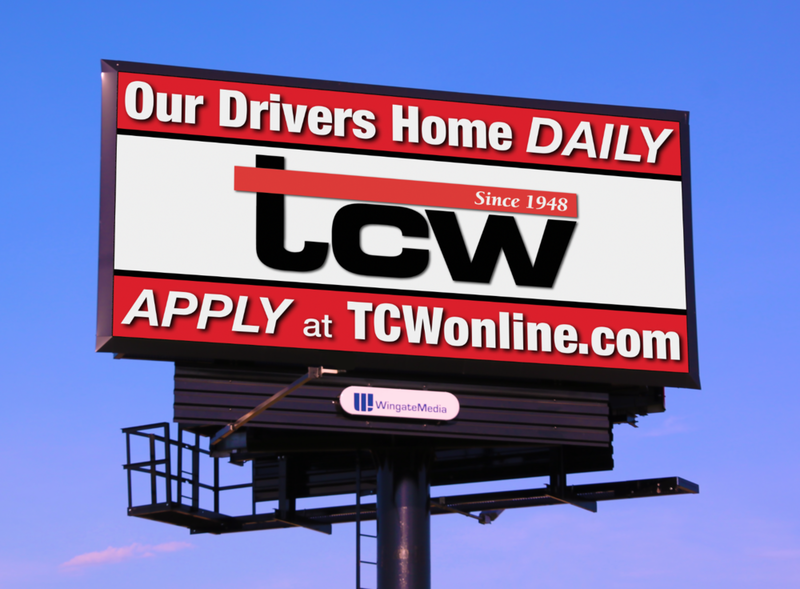 Record levels of consumer miles driven and passenger miles flown have helped make OOH the second fastest-growing ad media in the U.S. Only digital advertising has grown faster. Though consumers spend 70% of their waking hours away from home, on average, only 5% of ad budgets are spent on OOH. 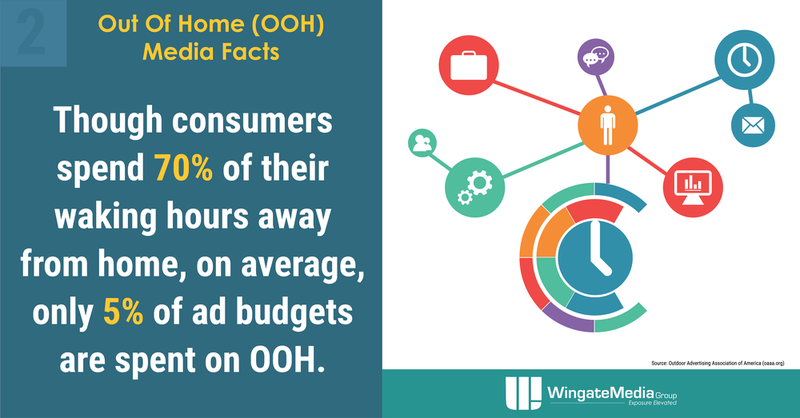 Consumers 18-64 spend more time with OOH than any other ad media except for television. 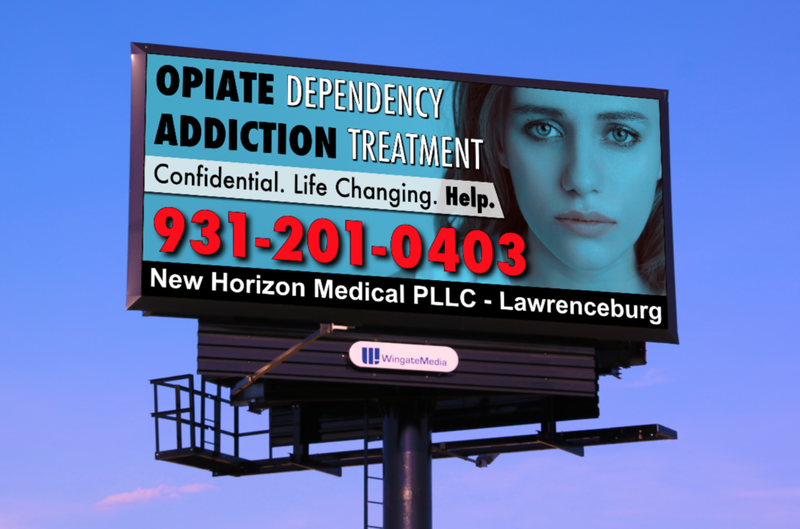 OOH is a highly effective local media. 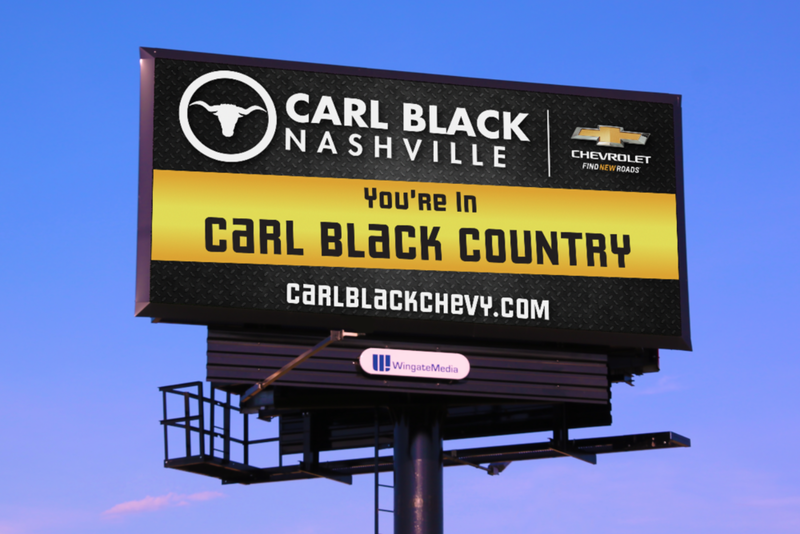 About 7 out of 10 OOH ads promote local businesses. 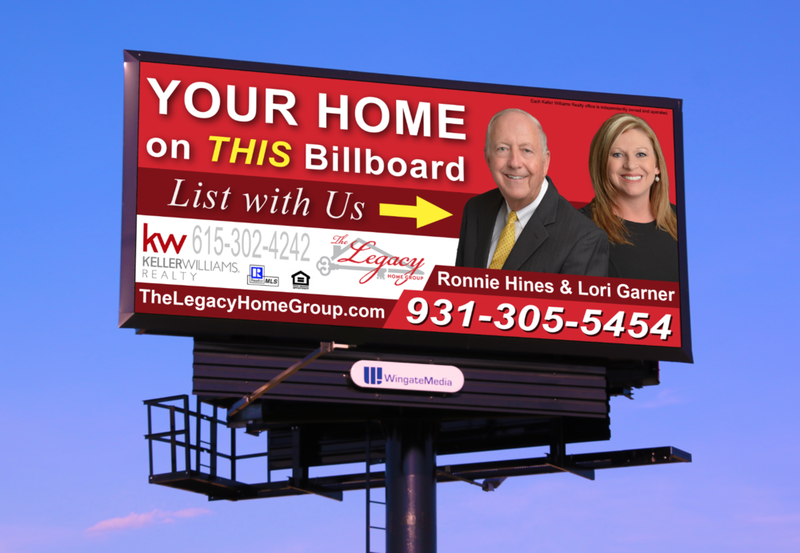 There are currently 6,700 digital billboards in the U.S., a 109% growth rate since 2012. 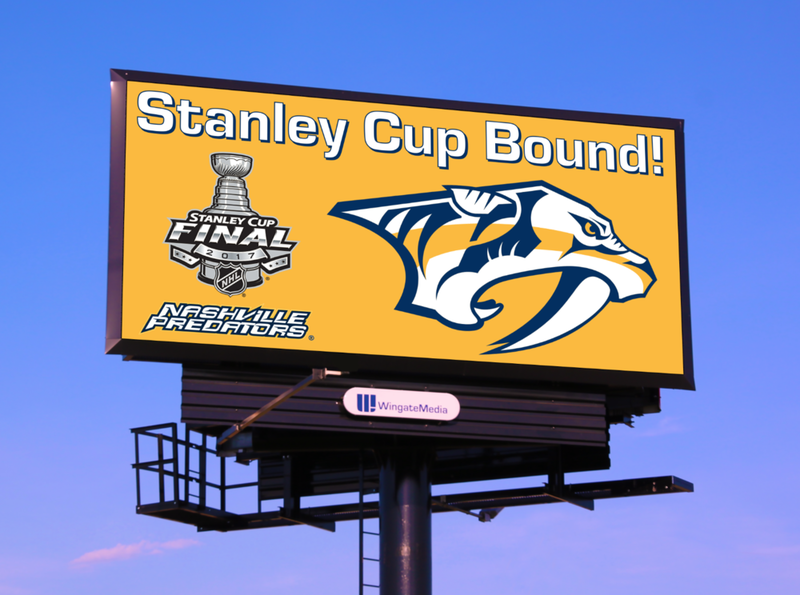 OOH delivers superior ROI. 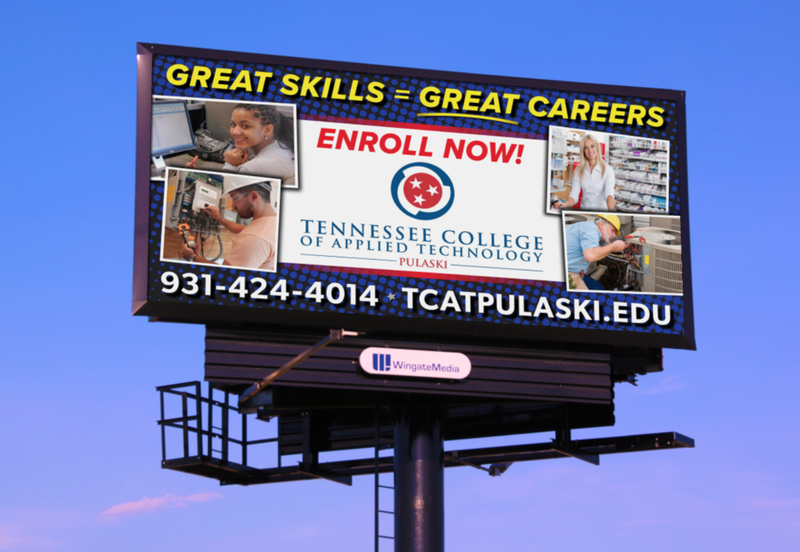 For every $1 spent on OOH approximately $2.80 in sales is generated, compared to $2.43 for TV and $2.41 for print. OOH drives more online activity per ad dollar spent than any other traditional media: 382% more than TV, 200% more than print, & 63% more than radio in driving consumers online. 85% of all consumers believe OOH is useful, 83% believe it is informative, and 82% say it creates jobs and stimulates the economy.